Everybody’s got intuition… but not everyone knows you can cultivate and enhance it with some simple exercises and activities (once you understand what intuition actually is!) Listening to your gut often provides coaches with those “aha” insight moments they need to help a client solve a baffling problem. 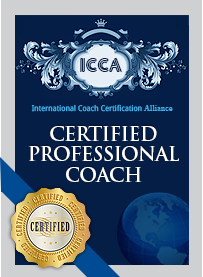 Find out how you can harness the immense power of your intuition to help clients overcome obstacles and reach their goals. 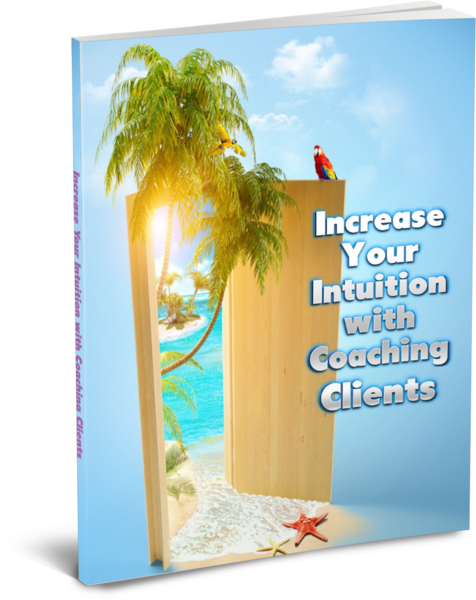 Along the way, you’ll see how to help your clients develop their intuition, too.